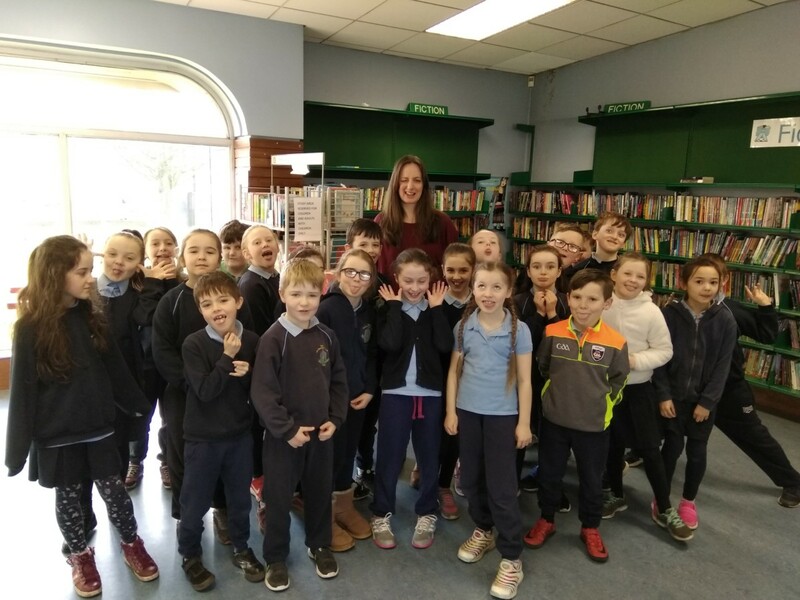 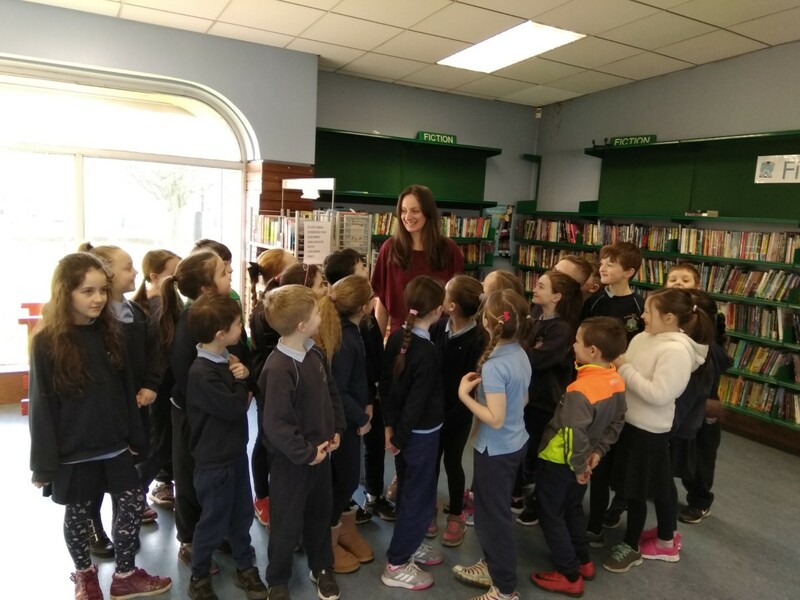 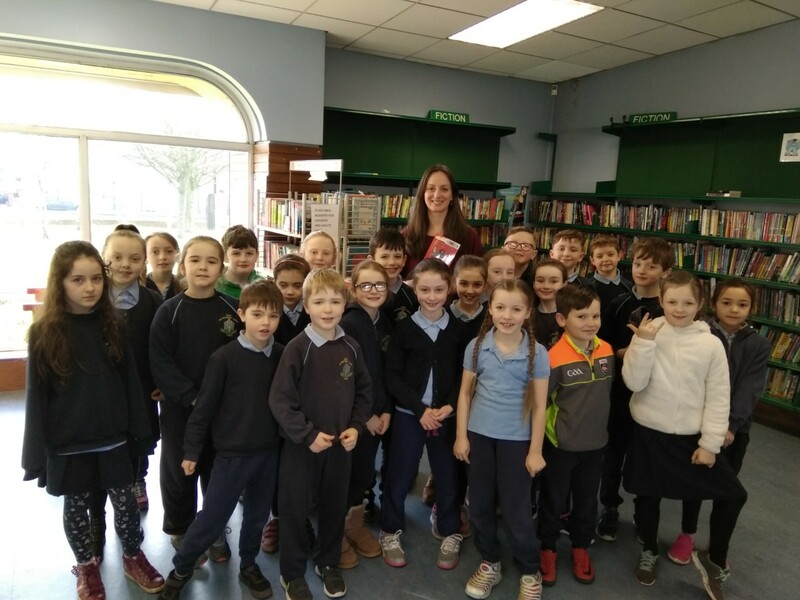 Rang 2 recently jumped at the opportunity to meet with the author Erika Mc Gann having read her book ‘Making Millions’ together in class. 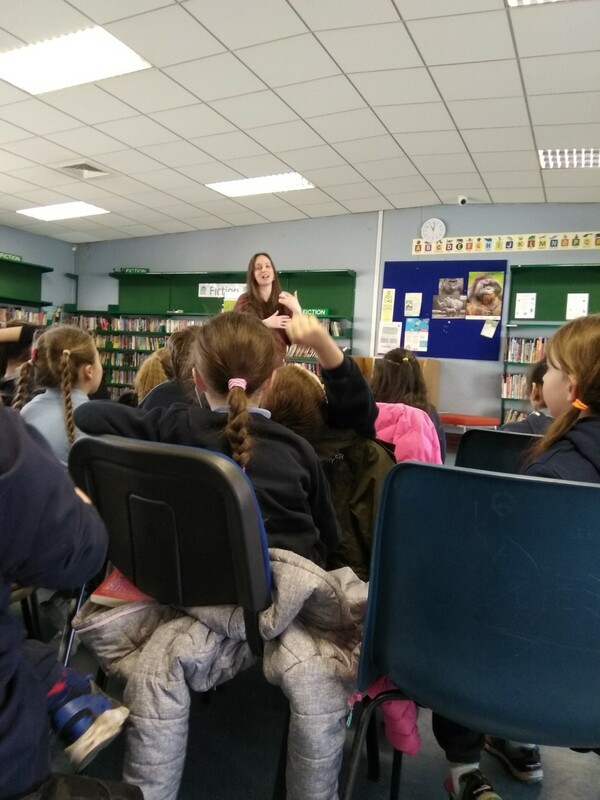 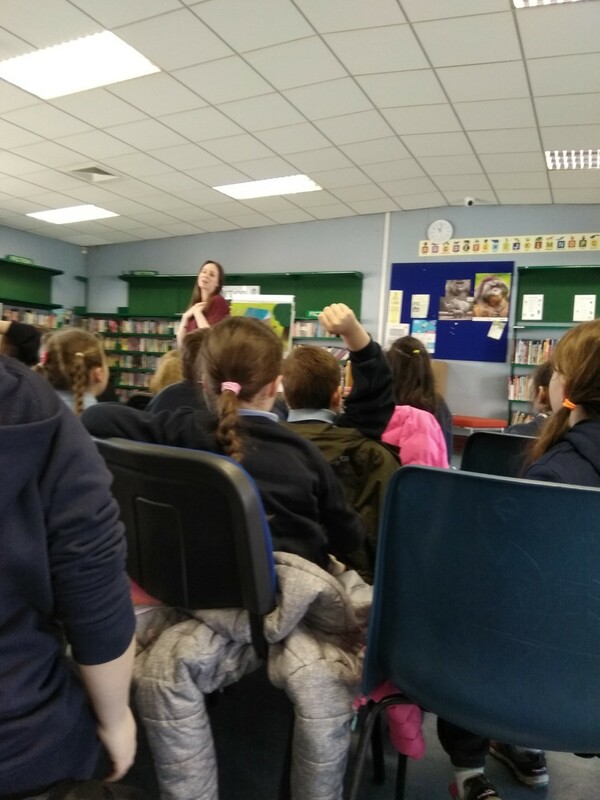 We had a lovely morning in our local library asking Erika lots of questions!! 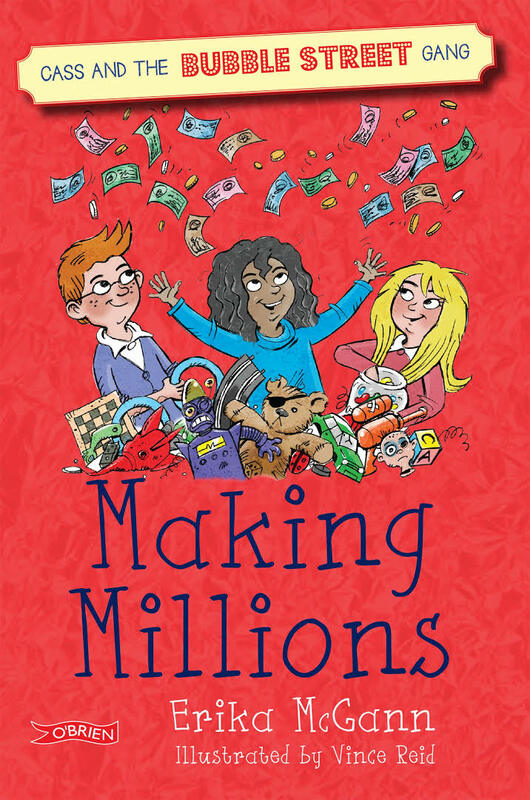 Making Millions by Erika McGann was chosen as the 2018 Citywide Reading for Children. 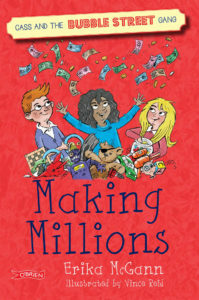 This exciting adventure story about the Bubble Street Gang is suitable for boys and girls aged 7-9 years. Seo roinnt pictiúr ón lá!